Once upon a time I had no idea what chicken adobo was. Growing up as a latchkey kid in Southern California, my diet consisted mainly of Mac N Cheese and peanut butter and jelly sandwiches. 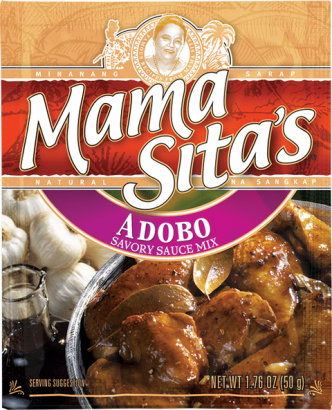 Thankfully, once I reached adulthood, a whole world of culinary deliciousness opened up, including Mama Sita’s magical chicken adobo mix. As I began my travel education – because you learn things when you travel, whether you intend to or not – one of the first things that became apparent is that the world is FULL of delicious foods. I met fantastic people, learned amazing things about history and culture, and developed lasting friendships over shared meals. And as much as I have learned, there is still so much more to do. I have yet to visit South America or Australia, and have only dipped my toes into Asia. And of course, there are the beaches. 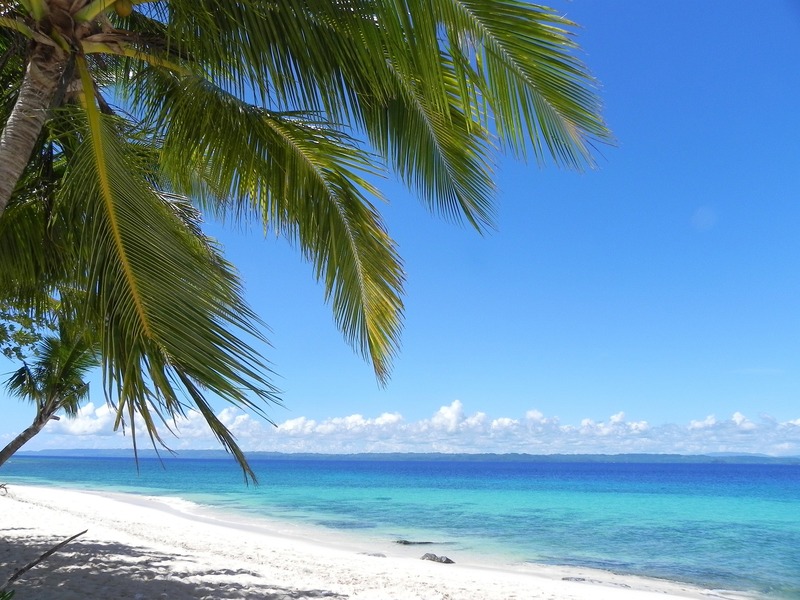 The Philippines is a nation of islands filled with lovely, lush, gorgeous beaches. What better way to work off all those adobo calories than swimming and snorkeling? Or maybe just sleeping off the food coma. Either way, there are numerous beaches within easy reach of Manila, as well as those further afield. I have previously mentioned my affinity for volcanoes. Considering how much I love rocks and lava, I am pretty sure in a past life I was either a geologist or a Greek god. Though many fantabulous travel destinations are not gifted in this particular way, the Philippines requires no compromise. 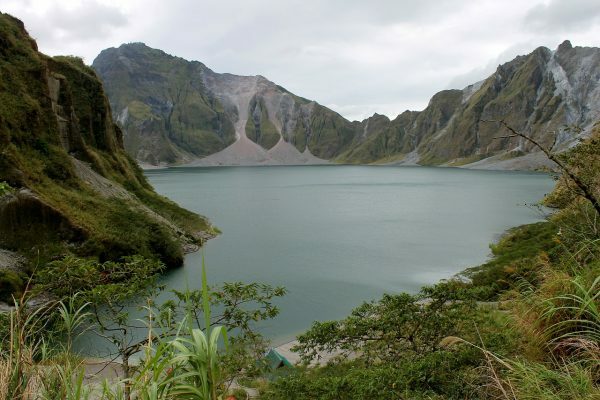 Stratovolcanoes abound, including the (in)famous Mount Pinatubo. I am not one to downplay the destruction and upheaval that eruptions can cause, but there is something both majestic and humbling about such power. Opportunities for trekking, sailing, and historical sight seeing are plentiful. Every island seems to have a selection of scenery and activities in which to immerse oneself. Photography is definitely on the list, with emerald vistas overlooking rice paddies, boat tours of hidden lagoons, and plenty of churches and cathedrals. For WWII history buffs, a day visit to Corregidor Island can be done as a day trip from Manila. Getting back to food (I’m really hungry as I write this – please forgive my fixation), there is a great deal more than adobo on offer. Lumpia, the local version of egg rolls, is something that even this Californian has had many times. Seafood, banana-based dishes, and flan are popular. 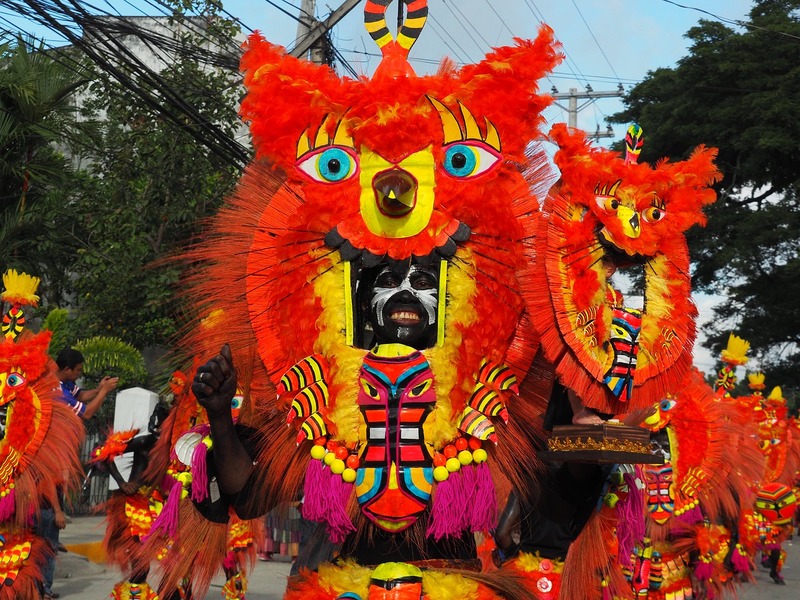 And if you time your visit right, you might get to witness some of the brightly coloured Mardi Gras celebrations. What better day to eat lots of fantastic food, right? bulging belly, groaning girth, and widening waist! There is ever so much more to learn! But, of course, this is why we travel, right? Learning, experiences, and connections. And food. We definitely travel for food! Speaking of which, writing this has really made me hungry. I’m off to try and figure out how to get adobo here in Ireland. Cheers and happy eating!